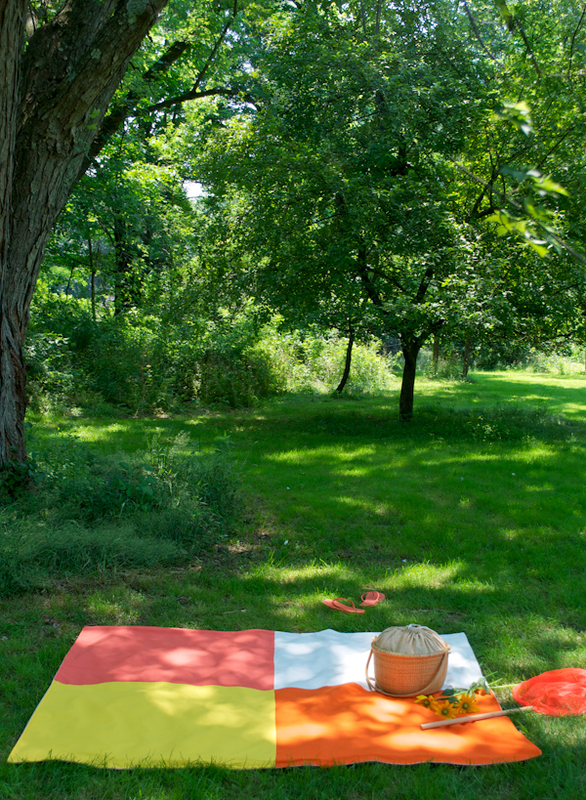 From Griffith Park to Prospect Park, it’s picnic season! What could be better than packing up a basket of tasty treats for some dining al fresco? Growing up, we used to throw some sandwiches in a bag and head for the hills of Berkeley’s Tilden Park. We’d watch the hawks soaring overhead and take ride after ride on the carousel before settling down for our picnic. Now in my adopted hometown of New York City, I’ve discovered the fun of cosmopolitan picnicking, from evening concerts in Central Park to outdoor movies at Bryant Park!